The deal could be announced as soon as next week, according to the reports, which cited people familiar with the negotiations, though the talks could also fall apart, they cautioned. The news was reported by the Financial Times and The New York Times. 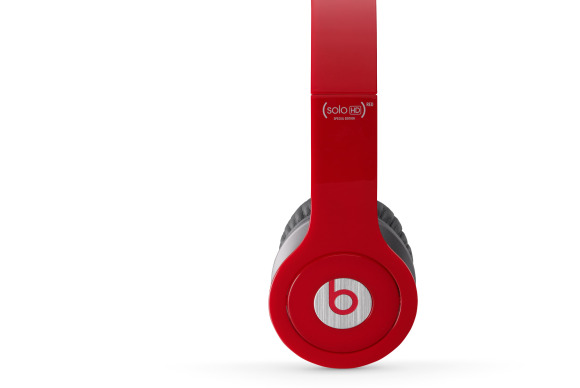 Beats makes a popular line of headphones and recently launched a streaming music service. The company was founded by music producer Jimmy Iovine and hip-hop artist Dr. Dre. Should the deal go through, it would mark a major new content and hardware push for CEO Tim Cook. Apple was known to be wary of big acquisitions under his predecessor, the late Steve Jobs. Apple and Beats did not immediately respond to requests for comment. Beats Music could provide Apple with an improved or alternative version of its own streaming music service, iTunes Radio, whose usefulness has been questioned by users versus popular rivals like Spotify and Rdio.